Old Kent Road has a rich and diverse economy. It’s home to a range of businesses including; retail, servicing, industrial, manufacturing, utilities, education, faith, arts, leisure, transport and wholesale. 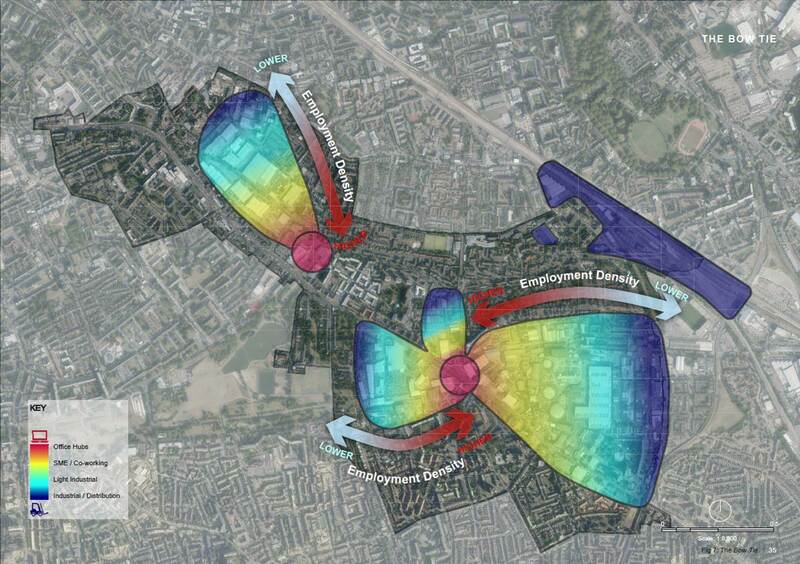 Currently, there are around 800 businesses in Old Kent Road, accommodating 9,500 jobs. We want to grow the local economy and double the number of jobs. 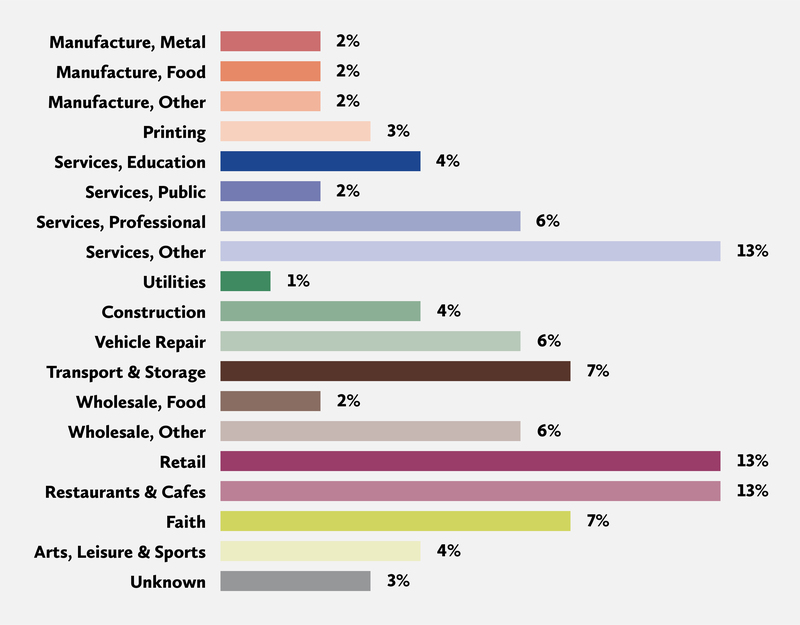 Single use industrial land and retail warehouses will be replaced with mixed use developments, including new retail, workspace, housing, parks, leisure and community facilities. Our policy is to require the same amount of business space to be put back in new development alongside new homes. This will include industrial premises, distribution sheds and depots as well as creative workspaces for artists, offices and small manufacturers. We will also create a new high street to improve the shopping environment on Old Kent Road, with new supermarkets and larger stores as well as small and independent shops. Regeneration can create challenges for some businesses and we want to support them through the transition. Some parts of Old Kent Road will remain for industrial use only and we will intensify these areas to provide new industrial buildings. We will also open up the railway arches near South Bermondsey station to create new workspace. 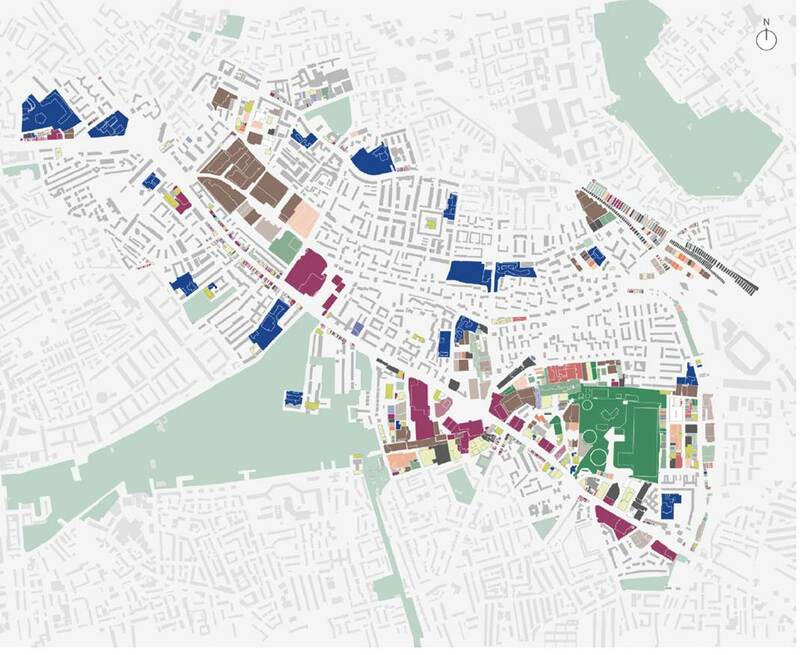 These areas could provide an opportunity for businesses from other parts of Old Kent Road to relocate. We’re securing new affordable workspace in Old Kent Road and using workspace providers to support small businesses. We will continue supporting Old Kent Road businesses and encourage businesses to sign up the Old Kent Road Business Network. We’ve also established Creative Old Kent Road to support artists and creative enterprises in the area. Get in touch to find out more or download our FAQs for businesses . The ‘bow tie’ diagram shows our approach for accommodating businesses from laptops to forklifts. Local businesses Southwark Studios and The Drawing Room (Tannery Arts) will be returning to the new London Square, Bermondsey development when it's completed. Kenon plumbers merchant is one of the older businesses on Old Kent Road. Ken, 79, started up on his own (just two doors down on this parade) on Old Kent Road in 1962. “Then there was a bric-a-brac store, a builders store on the corner, and an ironmongery shop. Everyone else has moved out.” His son has opened a second branch in Somerset. 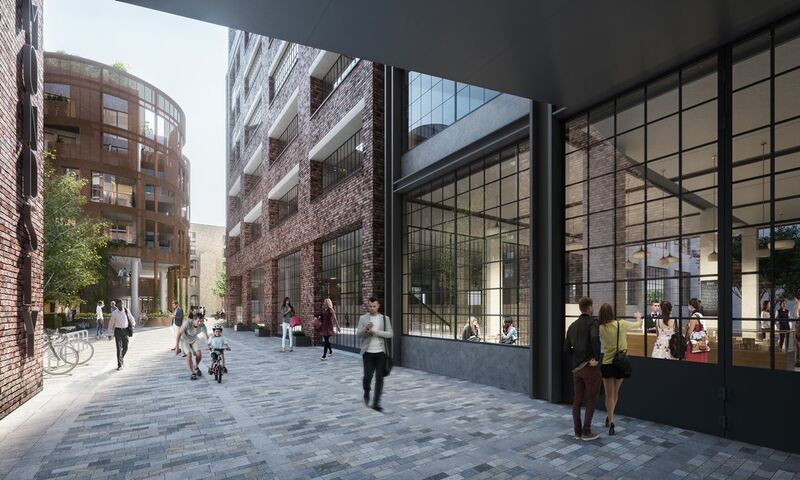 Local businesses Southwark Studios and The Drawing Room (Tannery Arts) will be returning to the new London Square, Bermondsey development when it is completed.